An upcoming episode of Tungsten Tales, the popular darts-focused YouTube show featuring Chris “Mace the Ace” Mason, will be going in-depth with DartConnect, taking a closer look at the scorekeeping app and the powerful stats it can generate. Look for the DartConnect episode soon on their YouTube channel. Congratulations to the PDL-Latvia Event #1 Champion, Kristaps Mickus! Check out all the match reports and player performance leaderboard for comprehensive stats and results from the competition – Click Here. 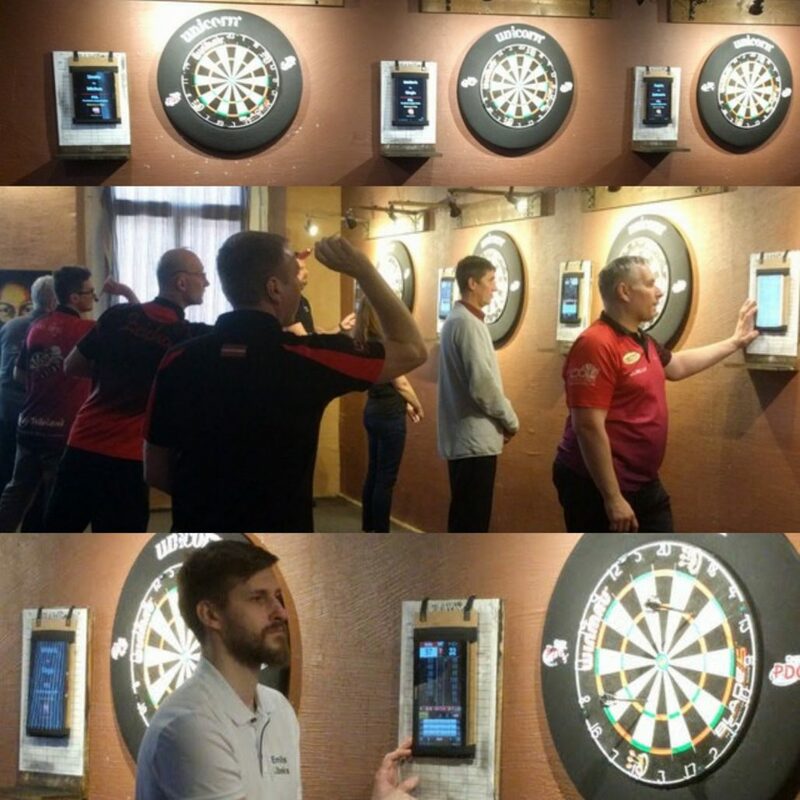 Special thanks to player/organizer, Zanis Buklovskis, for bringing the DartConnect experience to Latvia.